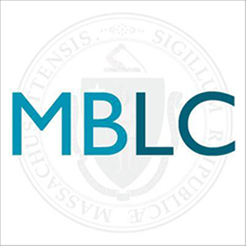 Lauren Stara, Library Building Specialist at the MBLC, has begun writing a monthly article on UX in libraries for Public Libraries Online. The first two are available now, with a third coming soon! 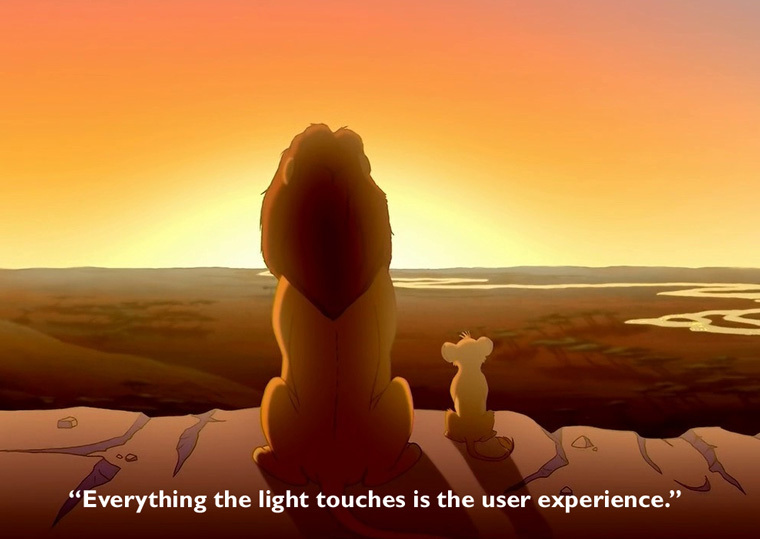 Posted on September 7, 2016 April 8, 2019 Author Lauren StaraCategories Construction, MBLCTags design thinking, library design, public libraries online, user experience, UXLeave a comment on Got UX?